Family life has its share of ups and downs, whether you are looking to adopt a new child or are overwhelmed by an impending divorce. These situations can be very stressful and very emotional, which is why having an attorney with patience, compassion, and experience is vital to help guide you through the process. 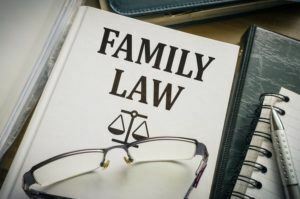 Our experienced family law attorneys can help you with a wide range of legal issues, such as marriage, divorce, adoption, child custody, spousal support, domestic abuse, and grandparents’ rights.